A former UFC champion has been suspended by USADA. News broke today (Tues., Sept. 11, 2018) that former UFC heavyweight champion Fabricio Werdum will be on the sidelines for two years following a failed drug test. 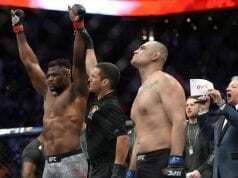 “Vai Cavalo” tested positive for anabolic steroid trenbolone and its metabolite epitrenbolone in an out-of-competition screening on April 25 ahead of his scheduled heavyweight battle with Aleksei Oleinik at this Saturday’s (Sept. 15, 2018) UFC Moscow. 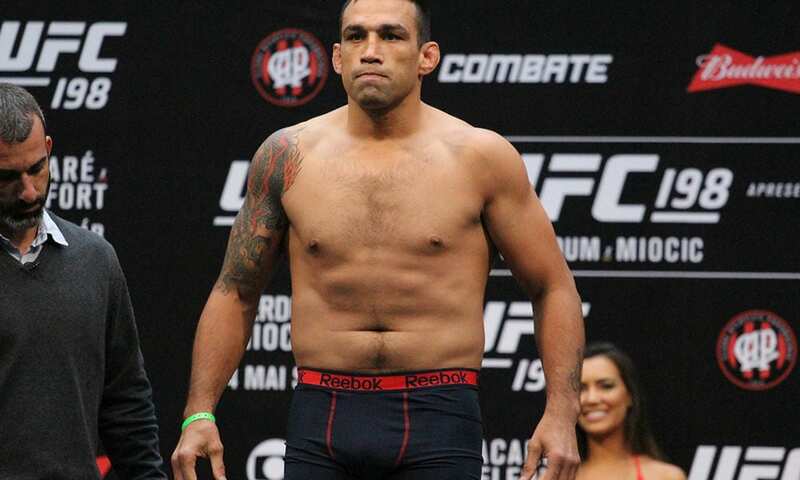 Werdum was pulled from the card and replaced, ironically enough, by former opponent Mark Hunt. Werdum is one of the most decorated grapplers in UFC and MMA history overall. He holds notable submission wins over Fedor Emelianenko, Cain Velasquez, and Antonio Rodrigo Nogueira. Werdum won the interim heavyweight title by knocking out Hunt in November 2014 and then unified the titles by submitting Velasquez at UFC 188 the following year. Now, however, he’ll be on the sidelines until May 22, 2020, at the earliest, as his suspension retroactively dates back to May 22, 2018 – the date he was first provisionally suspended for the infraction. If and when “Vai Cavalo” does return to the UFC, he will be 43 years old at that time, seriously putting his career in jeopardy.